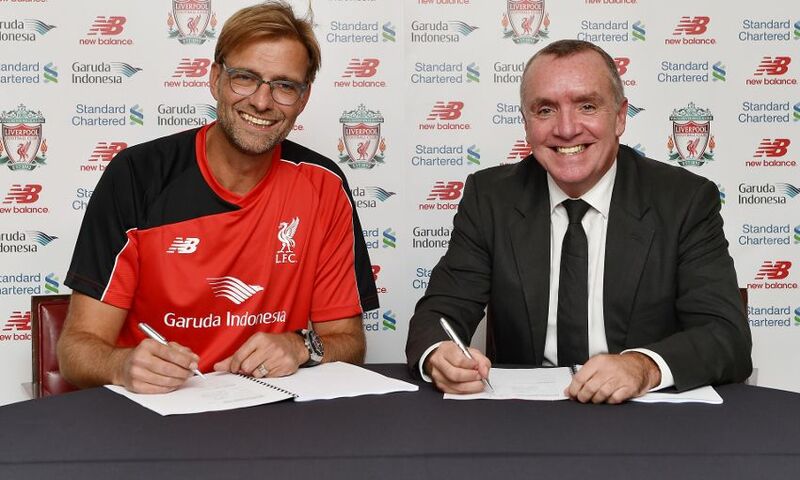 Liverpool Football Club are delighted to announce Jürgen Klopp has been appointed as the club's new manager. The German coach has signed a deal to take the helm at the Reds and will be presented at a press conference at Anfield on Friday morning. Tune into LFCTV at 8am BST on Friday to watch an exclusive first interview with Liverpool’s new boss. Fans can also watch the press conference live and in full from Anfield on the club’s official television channel or online and on demand via LFCTV GO. For details on how to subscribe to both services, visit www.liverpoolfc.com/watch.